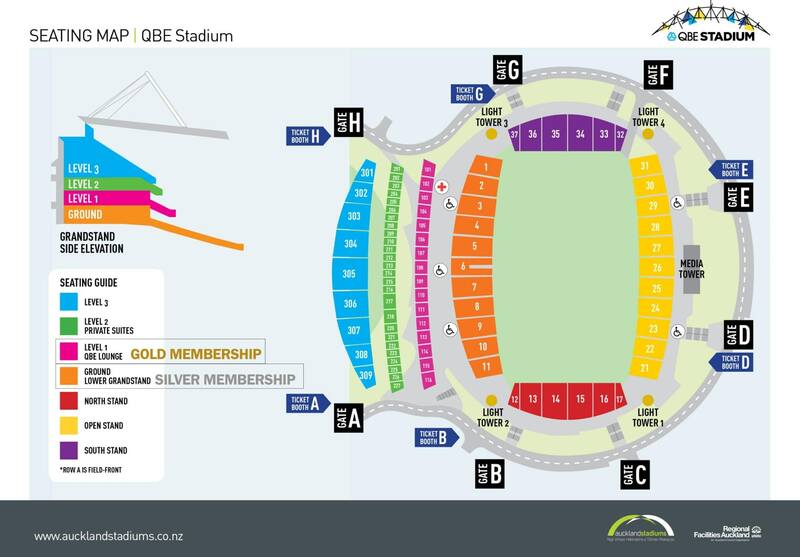 Your allocated seat will give you the ultimate in viewing experience from our Level One /QBE lounge. 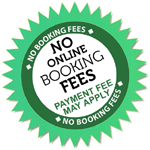 This areas offers the complete package in entertainment. Your choice of pre-purchasing a buffet meal and reserved table or buying from the Deli options along with the opportunity to mix and mingle with our current and past players gives you a little bit more for your game day experience. 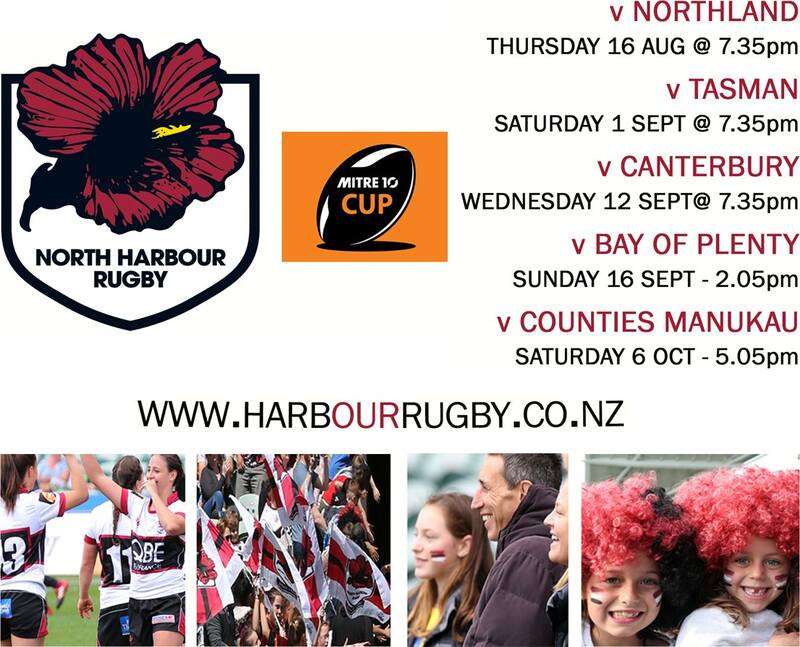 There are limited Wheelchair Bays at this level and must pre-booked by emailing sandra@harbourrugby.co.nz. Juniors are aged 5 years to 14 years, Juniors 4 years and under (on a knee) are FREE. The Dress Code in the QBE Lounge is smart casual.